High school can be rough. You’re often hungry and tired. Many times you’re moody and aggressive, but sometimes you’re moody and sulky. You have a ton of responsibilities like a job, sports, clubs, activities, and grades. Your family drives you crazy. You think about girls all of the time but talking to them never seems to go as you plan. School feels boring and you have an ocean of testosterone flowing through your body, but people keep telling you to sit up, be calm, and quiet down. You’re supposed to get good grades, you can’t stop thinking about girls, and somewhere in all of it, you’re supposed to keep God a priority. Sound familiar? Then this book is for you. 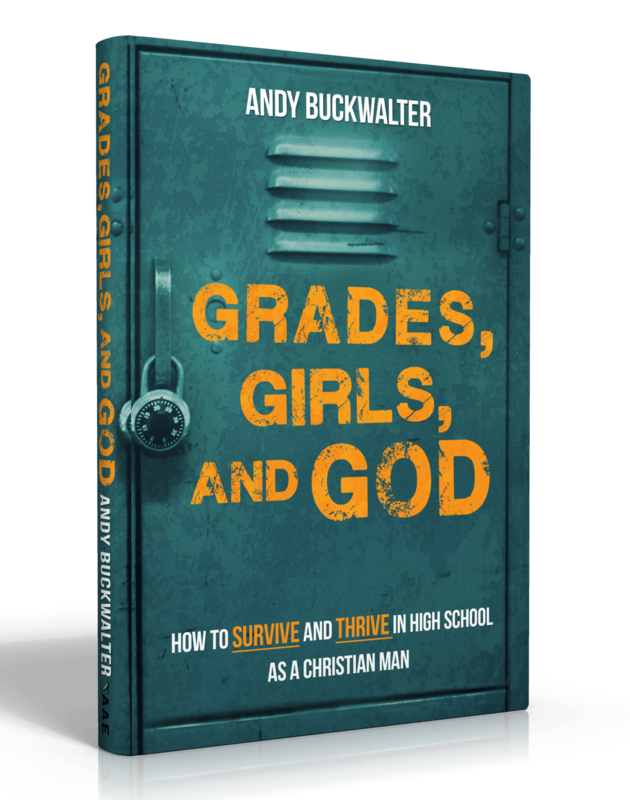 This book contains practical tools to help you not only survive, but also thrive in high school and become the man God created you to be. 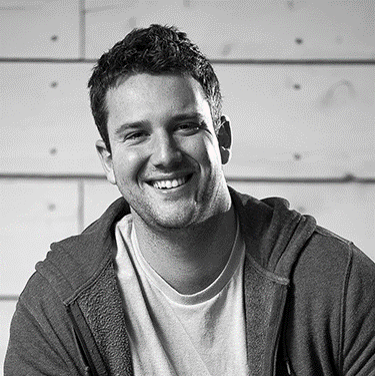 Andy Buckwalter is a writer and speaker who helps today's teenage men challenge, solidify, and grow their faith so that they can become more of the man God created them to be. He wants to share everything he wishes he had known in high school so that students today can avoid some of his mistakes. He enjoys sandwiches, jazz music, cheap coffee, and Pittsburgh sports teams.